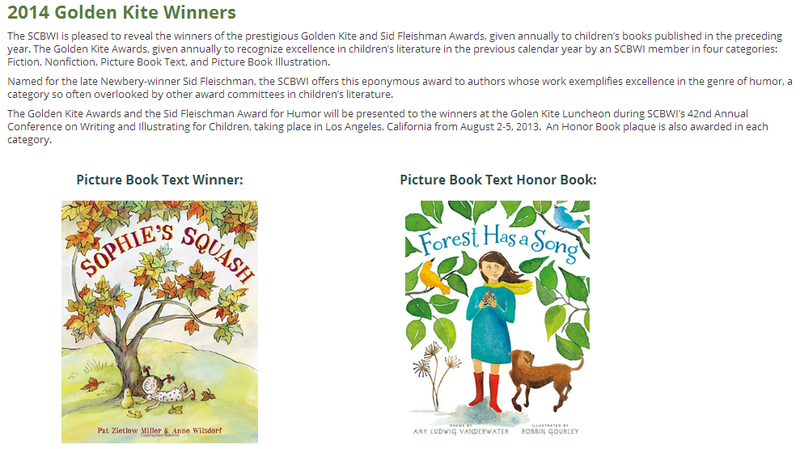 It is an incredible honor that my first poetry book, FOREST HAS A SONG, illustrated by Robbin Gourley and published by Clarion, has been selected by the Society of Children's Book Writers and Illustrators as the 2014 Golden Kite Honor Book Award for Picture Book Text. Click here to see all of the 2014 Golden Kite Winners & Honor Books! Please simply leave a comment below if you have a thought in mind as to ten children who might like copies of FOREST. 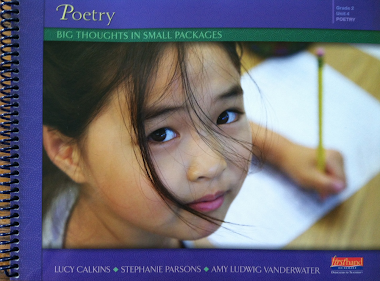 I will draw one name on Thursday evening and will announce the winner this Poetry Friday, March 7, 2014. 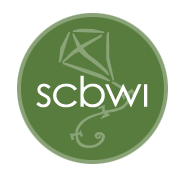 Thank you to SCBWI, to the judges, and to all of my good friends who read the poems you find here. 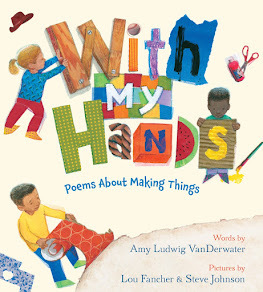 AMY: The is typical of your genorosity and love for sharing poetry with children. Amy, you have such a generous spirit. Know that not only will the ten children who benefit from the generosity of this posting be affected. You are making a broad and lasting impact--with your writing and your person. Congratulations! I guess one award last month and one this month is about right. Please don't put me in the drawing-how generous of you, Amy. My school has one and I have my own. I just wanted to say I'm so happy for this-really special! oh yes i do know children who would love this book...one named Mabel, another called Nicolas and their cohort Joseph! thanks for this opportunity, Amy! As a teacher with a poetry unit fast approaching, I could certainly put these books to good use! I would take them to a neighboring city where a school has a poetry team using my approach of learning to love poetry by reciting poems together. I know that there are many students at that school who would love a gift of a poetry book and some might not even own a book themselves. CONGRATULATIONS for the honors for Forest. It is one of my favorites and such a beautiful book in so many ways. Your generosity of spirit shines through in all you give to kids and the world, Amy. Congratulations, Amy, not only for the Golden Kite Honor Book Award, but also for being a generous soul. Congratulations, Amy! And what a generous way to honor your honor. Congratulations. 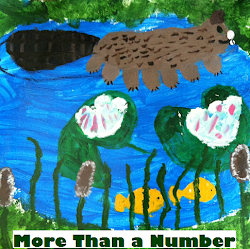 I love this book and would love to share it with my granddaughter's charter school. What a wonderful way to celebrate. I believe teachers should share what they love most with students. Every week we have a new poem to think about, dramatize or just plain enjoy. Many have come from Forest. I would give 2 copies to each primary class (with a little poem presentation of course). What a generous gift! Because of your inspiring sharing, poetry has become one of the most popular, enjoyable practices at my school. Our annual Poetry Cafe celebration is a tradition that our school family cherishes. It would be easy to find students and teachers who would want to read and share Forest Has A Song. Poetry connects us to the world and to each other. Thanks for sharing yours! Congratulations and thank you for your generosity! 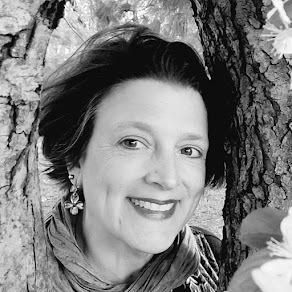 The Attleboro Library is happy to spread the love of poetry, and yours in particular! 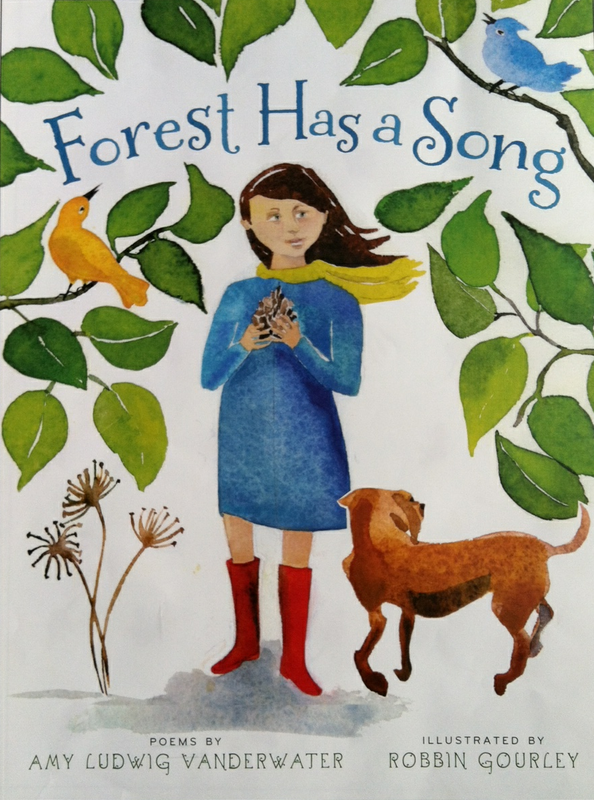 This is awesome, Amy.My students would truly LOVE and benefit from having such a wonderful book as Forest Has a Song in their hands. Thank you for your generosity. This is such a nice idea; I have some children in mind who would really love a special book right now. What a great way to share poetry! I have a busy 3rd grade classroom filled with students who are athletes, scouts, dancers, yoga lovers and karate experts!!! They love to write and poetry is a beautiful way to share feelings in our classroom community! Thanks for the opportunity to win a copy of your book! I work with special needs children at a Middle School. I think this would especially be wonderful for our students with Emotional Impairment who struggle with calming. Things at Heritage are so chaotic right now, but our kids continue to love reading and writing poetry! We share your poems all the time. Thanks for sharing your talent with us! Congrats and what a considerate thing to do by sharing your fabulous book. I would share some of the books with classrooms and a few with students who I know would treasure them. We need poetry mentors. You are such a generous person. I love all of your poems and can't wait to meet you when you come to our school on the 21st. I will give the books to the book raffle on Poetry night, the culmination of our month long PARP celebration. Congrats! Well deserved. I'd share the book with Sand Lake Elementary School in Orlando, FL.